The New York Law Journal announced on July 7, 2016, that the Honorable A. Gail Prudenti, executive director of the Center for Children, Families and the Law and special advisor to the dean, will be honored with a Lifetime Achievement award at the 2016 Lawyers Who Lead by Example dinner on September 20, 2016. The award recognizes attorneys who have made an outstanding contribution to their community by devoting their time to public service by working toward improving the courts, the laws or the profession, and/or by providing free legal services to low- and moderate-income New Yorkers. 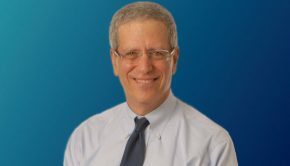 At Hofstra Law, Judge Prudenti leads the Center for Children, Families and the Law, which is devoted to improving the treatment and representation of children and families involved with the legal system. She also provides counsel to the dean on a broad range of issues. Her career on the bench has spanned more than two decades, culminating in her appointment in 2011 as chief administrative judge. During her tenure, Judge Prudenti’s achievements included reducing judicial backlogs, working to increase Family Court judgeships and helping to create a pro bono scholars program that encourages law students to pursue public service. 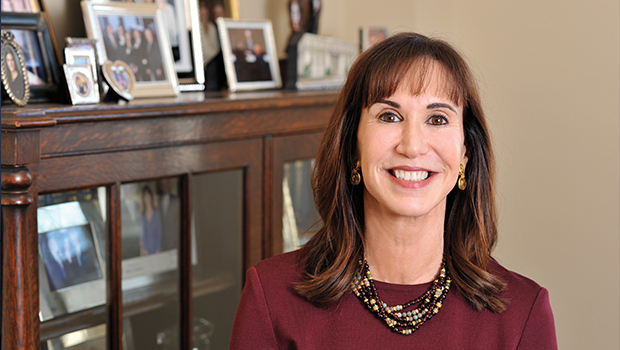 Judge Prudenti was recently featured in the latest issue of the Hofstra Law Report, where she discussed her commitment to public service and helping families in need.